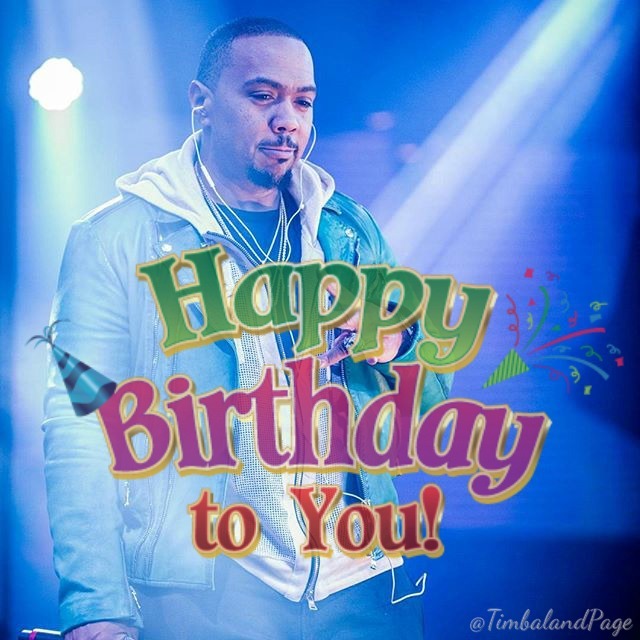 Home / Happy Birthday / Timbaland / Happy Birthday Timbaland!!! 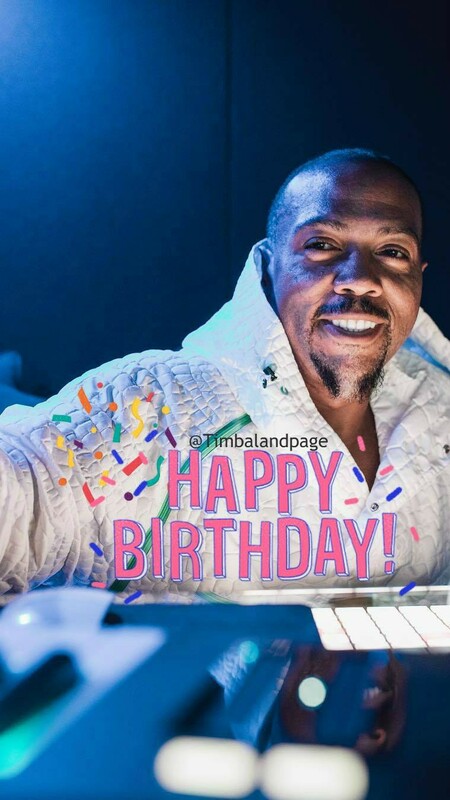 “You can accomplish anything you put your mind to if you stay persistent and disciplined"
Happy bornday to Norfolk, Va.-native Grammy Award-winning record producer, composer, and rapper @Timbaland!! While attending high school, he began a long-term collaboration with rapper Melvin Barclif who he performed with in the duo Timbaland & Magoo. He also DJ’d under the moniker Tiny Tim, (later named by Jodeci member Devante Swing after the Timberland boot) he started producing music as a member of Swing’s Swing Mob crew known as Da Bassment to S.B.I. that also featured Neptunes Pharrell Williams. R&B singer Ginuwine’s hit single “Pony” and debut LP Ginuwine…the Bachelor, was produced by Timbaland, introduced a style that defined the new wave of music in the ‘90s: “R&B and hip hop mixed with an eclectic smorgasbord of effects held together by complex syncopated snare beats.” At the same time, his partnership with high school friend Missy Elliott led to the delivery of Aaliyah’s double platinum One In A Million and later making them one of music’s most successful production/songwriting teams. Missy looked to Timbaland, who helped define her as an artist and their work together. Timbaland Helped Nelly Furtado On Her third Album "Loose" in 2006 as a fairly wholesome pop singer who logged a few thoughtful, if dry hits over two solo albums. The third time around she felt like shaking up the formula, so she tapped Timbaland and Danja for the bulk of production on 2006’s Loose, whose international Top 10 smash “Promiscuous” "Say It Right" & "Maneater" rang in her sultry new hip-hop persona with production full of brashly artificial flutes and outsized marching band drums. FutureSex/LoveSounds is the second studio album by American singer-songwriter Justin Timberlake. It was released on September 8, 2006, by Jive Records and the Zomba Group of Companies. After a two-year hiatus during which Timberlake felt unable to record new material, he returned to collaborating with record producer Timbaland. Along with the latter's dependent,Danja, the three in general wrote FutureSex/LoveSounds and much of the album's contents were produced in Timbaland's Thomas Crown Studios.